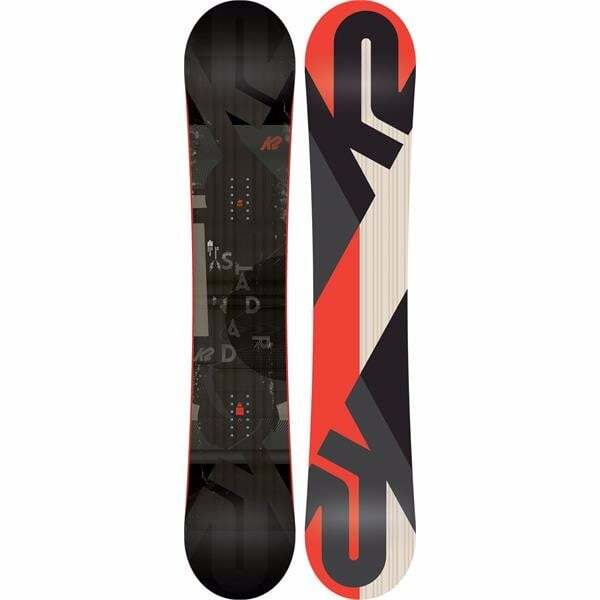 If you are a rider who is looking forward to moving to advanced levels of snow sports, then this is the board for you. It will allow you to broaden your horizon, explore new geographical limits and improve your skills. Get ready for some real adventurous snowboarding, because Nitro is back in style this snow season. Presenting the Nitro 2018 SMP Men’s Snowboard, Nitro assures that it is the perfect one for the rider who is about to boost his snowboarding skills. 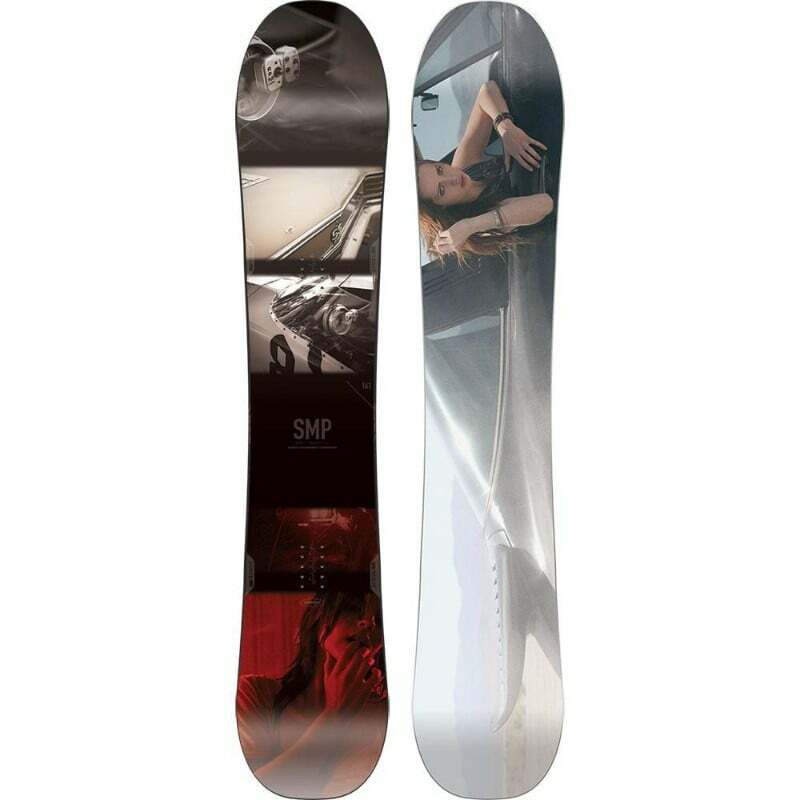 The newest 2018 SMP Snowboard is a combination of some real favorite snowboard features, which give a smooth and stable ride and quick response. It also allows to makes easy turns and rapid transition from edge to edge. What makes this board ideal is its all-terrain flex, a classical side cut and power pods. 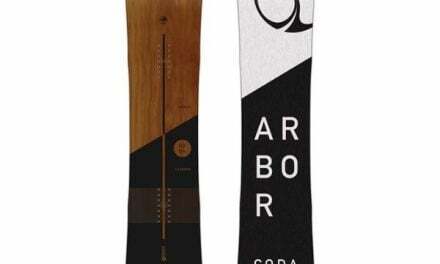 This makes this snowboard a complete package and ideal for hard pack and softer snows. So, what are you waiting for, snowboarders? Check Amazon for promotions and discounts on the Nitro 2018 SMP Men’s Snowboard by clicking below. The Cam-out camber is the classic camber shape with quicker and relatively smooth transitions in the both ends. What really come out of this shape are a fun filled, adventurous and a highly responsive board. It turns well on spot and is forgiving even on the trickiest landings. In addition to the basic camber profile, what makes the board even more desirable is the power core. This core comprises of the poplar wood from tip to tail, which is ultra-light in weight. It excels in strength and durability. Hence, it makes the new Nitro 2018 SMP Men’s Snowboard a perfect combination of flex, response and feel. In the center of the board, a tight side cut radius is overlaid; the larger one towards tip. This creates the Nitro’s special power pods. Power pods have 2 special effects. First, it gives and additional edge control especially when the rider rides on the hard icy surface. Second, it allows a lesser toe and heel drag to accommodate for the larger boots and fast tuning. It also makes it easy to control if being ridden with relatively lesser dynamics. Along with this, the board also features Bi-Lite Laminates. These are especially designed to provide for the unmatched strength and a powerful riding style. Check Amazon for the best prices, discounts and promotions on the 2018 SMP Snowboard by clicking on the exclusive link below. 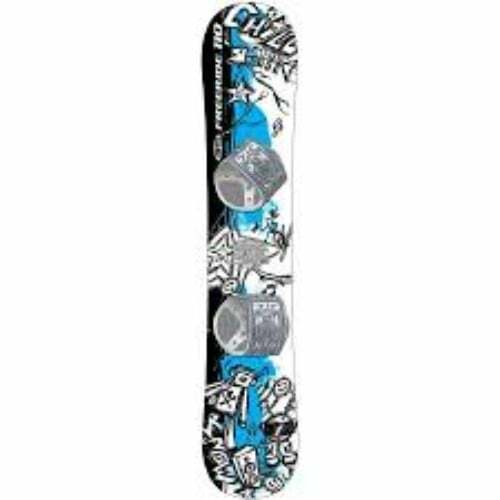 What makes this board ideal is its all-terrain flex, a classical side cut and power pods. 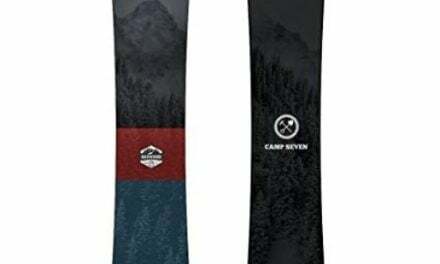 This makes this snowboard a complete package and ideal for hard pack and softer snows. So, what are you waiting for, snowboarders? Get ready for your snowboarding session and head out with full confidence. The Nitro 2018 SMP Snowboard will handle all the rest! Buy the 2018 SMP Men’s Snowboard by Nitro on Amazon through the exclusive link below and get free shipping with Prime.